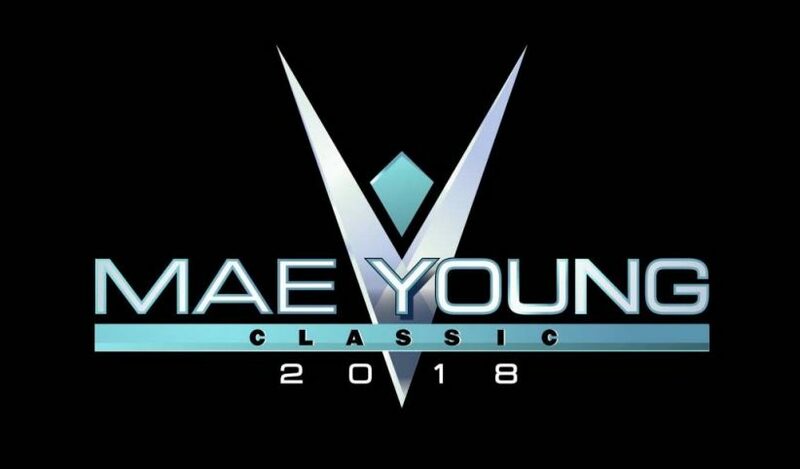 WWE will be taping the second Mae Young Classic tournament today and tomorrow from Full Sail University in Winter Park, Florida. 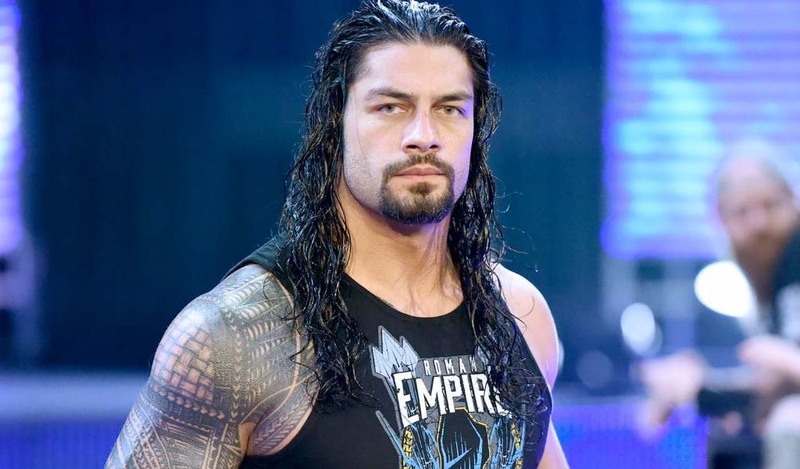 32 females from all around the world will be competing in this tournament, some of whom are already under WWE contract. 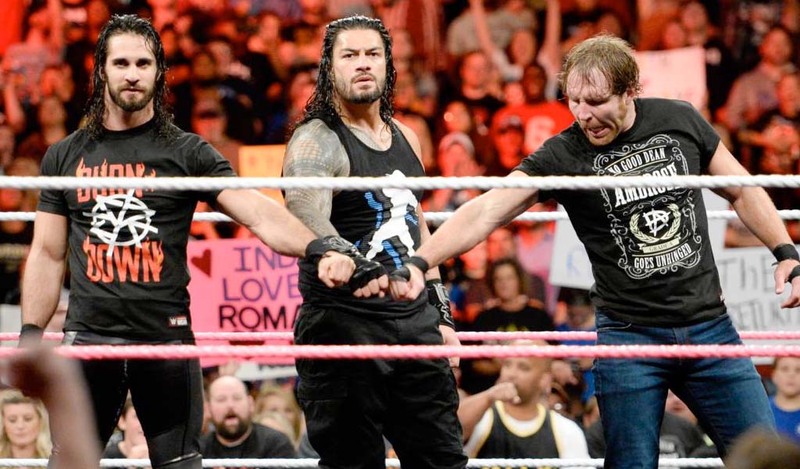 The majority of the competitors are not under a WWE deal. The 32 females will be representing Australia, Brazil, Canada, Chile, China, England, India, Japan, Portugal, Puerto Rico, Scotland, South Korea, United States, and Wales. 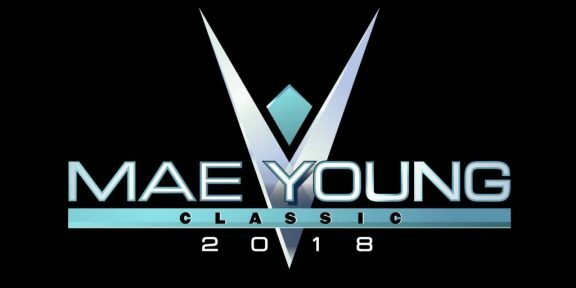 Two former Impact Wrestling stars – Madison Rayne and Sienna – will be making their WWE television debut in this tournament. The two will wrestle under the names of Ashley Rayne and Allysin Kay respectively. A former WWE Divas champion, Kaitlyn, will also return for the tournament, marking her first time in a WWE ring since she left the company in 2014. 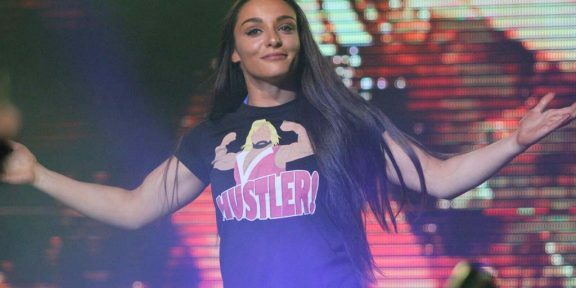 Some individuals such as Rachel Evers, Mercedes Martinez, Toni Storm, Rhea Ripley, and others will be returning for their second tournament. The tapings will go all the way to the semi final matches with the final match airing live at the first-ever, all-women pay-per-view Evolution on October 28.